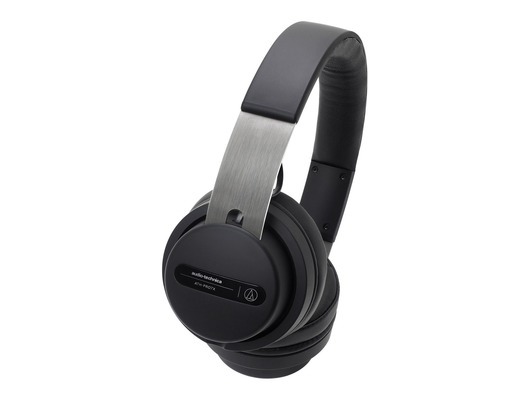 These are the Audio Technica ATH-PRO7X professional DJ headphones. 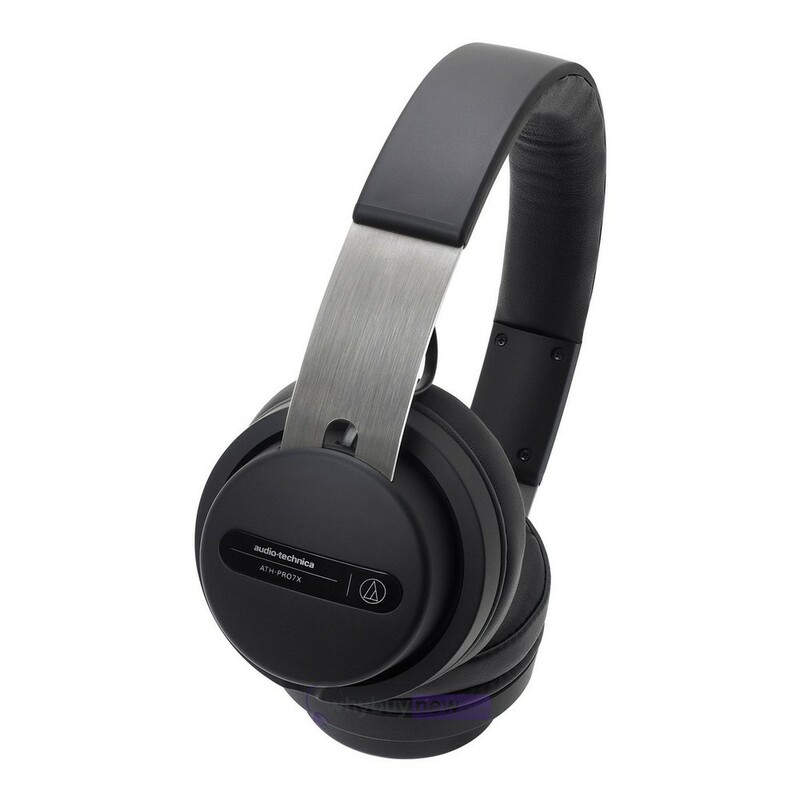 These fantastic headphones have been designed to remain comfortable even after hours of wear with soft, durable earpads and headband, plus they come with a choice of two detachable cables - straight and coiled - so you can change them up to suit the environment you're working in. The ATH-PRO7Xs can handle 2000 mW of input power to give you ultra clear, distortion audio even in loud, busy clubs. 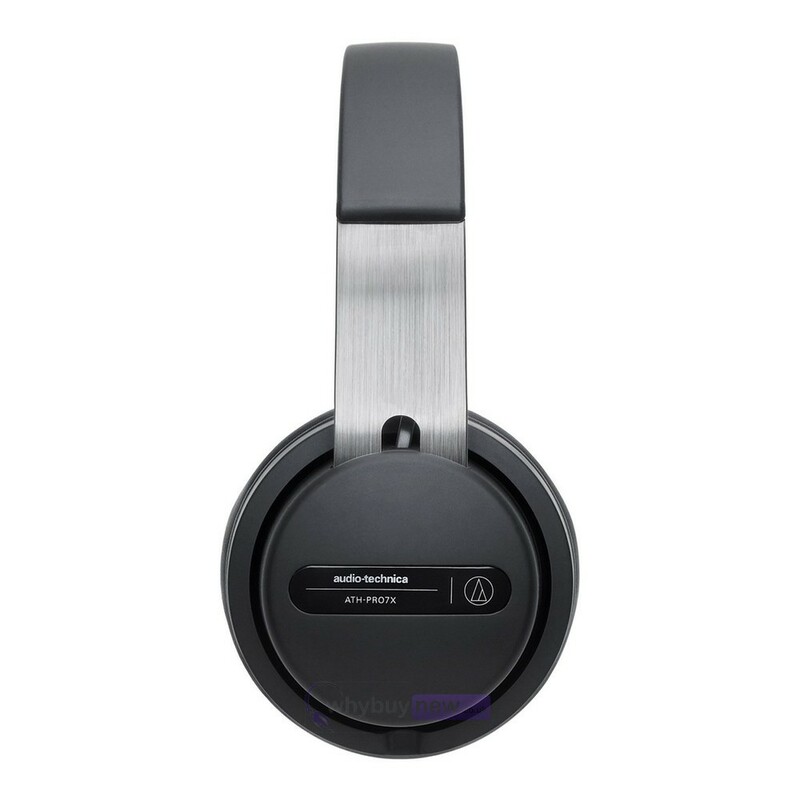 The ATH-PRO7X professional DJ headphones combine the comfort and low-profile style of an on-ear design with powerful 45 mm drivers capable of handling 2,000 mW of input power. This combination gives DJs extremely accurate high-fidelity audio reproduction even at loud volumes from a pair of headphones that are easy to wear through even the longest gigs. 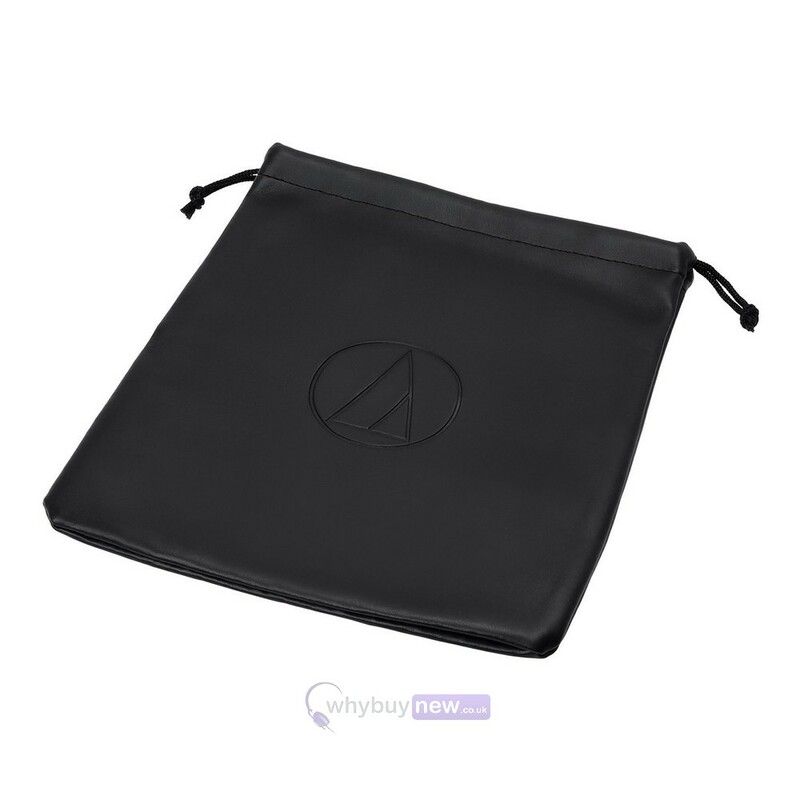 The ATH-PRO7X headphones come with two interchangeable cables a 1.2 m - 3.0 m (3.9' - 9.8') coiled cable and 1.2 m (3.9') straight cable that lock in place to ensure a secure connection during active DJ use. The headphones are lightweight, but built to hold up under rough use. And the soft durable earpads and headband are designed to provide hours of listening comfort.